The opportunity cost totally resembles with the implicit cost. The opportunity cost is equal to what a firm give up in order to use the factor of production which is already existed into the business thus the company not need to pay the rent, wages and others manufacturing expenses which are related to the manufacturing of the goods. 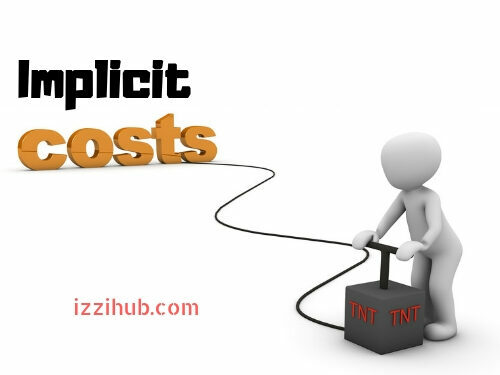 “The implicit costs of business is also known as implied and notional cost”. “The implicit costs is intended to uses of assets during the production of goods instead of purchasing of assets. The Cost that result from using an asset instead of renting it from the sources of business. It is related to the purchase of the intangible fixed assets”. The cost of intangible is not easily accounting during the calculation of the production of business. The example of implicit cost is that time and effort that an owner of any organization put into the maintenance of the company working ability. Instead of alteration and addition of any business in such case the implicit cost of business view during the operation of activities. It show the opportunity cost that companies obtained with the use of companies internal resources without any payment of the implicit cost. Implicit cost is opportunity cost because business obtained the chances of earning of money for the purpose of maintaining the internal resources of the business. Implicit cost or a transaction of the business shows the loss of potential increase of the business. It’s not shows the loss of the actual profit of the business. 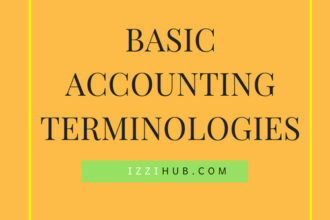 Implicit costs of business represents the cost of going concern of the business which represents the potential sources of business used for earning of income. The owner of every business always chooses that work for his company without issuing salary. They always obtain opportunity cost to earn fair wages for his business skills and talents. In the case of a small business or cottage industries, the owners retain the amounts of salaries for him in the early days is common. In this way, the burdens on the companies for the payment of salaries is reduced and used this cost for maximizing the profit of the business. The owner of the firm has alternate uses of his talent. The implicit costs of capital reflects the income that could have been earned by using the best alternative ways. It does not track and also cannot be determined precisely as compared to the explicit cost. 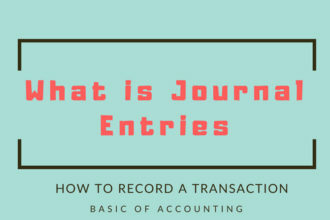 This helps in the calculation the economic profit of business such as the explicit cost is used to calculate both accounting and economical profit. Explicit cost includes the outflow of cash whereas implicit cost is not out flowed cash.